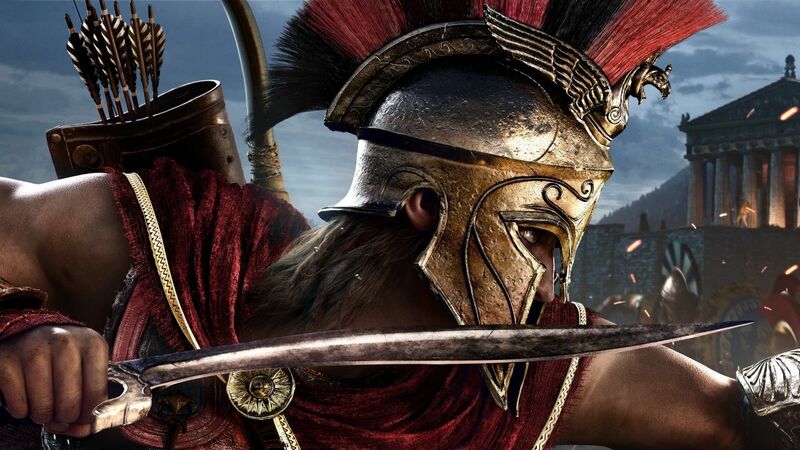 Assassin’s Creed Odyssey has revived the series’ player base according to Steam stats. GitHyp reports that the latest instalment in the Assassin’s Creed series has set a new record when it comes to concurrent player counts on Steam. Assassin’s Creed Odyssey launched last week, garnering 62,000 concurrent players on Steam, which is a 33% increase over last year’s Assassin’s Creed: Origins, which set the previous record of 41,000 concurrent players. That makes Assassin’s Creed Odyssey the highest played title in the series to date, in terms of concurrent players on Steam. Meanwhile, in the UK charts, the game failed to knock FIFA 19 off the top spot, instead making its debut at No.2. When it comes to sales, Assassin’s Creed Odyssey is down 26% compared to Origins, although these figures are for physical copies only. We’ve got plenty of guides to help you out as you traverse Ancient Greece, so whether you’re wondering which horse to go for, agonising over playing as Alexios or Kassandra, or just looking to bone down, we’ve got you covered.